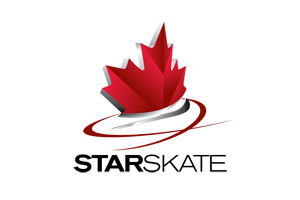 The Goulbourn Skating Club offers a wide range of programming options at the Goulbourn Recreation Complex and the Richmond Memorial Community Centre to help provide flexibility and convenience to all of our members. Check out the programs below, and click the logos for more details on each session. 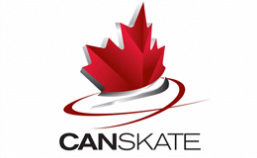 Canada's premier learn to skate program for beginners of all ages. The focus is on fun and skill development. Private lessons arranged through your choice of coach from our staff of NCCP-certified coaches. 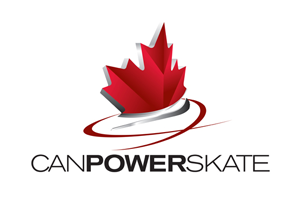 Learn to skate, skating development or fun and fitness for teens and adults. For hockey and ringette players of all ages and abilities. Athletes with developmental difficulties of all ages are welcome to join in our specially-tailored program.